Craig from Eldred Grove introduces us to CTH Ericson, a Swedish hat and cap store with an established heritage and a great range. Founded in 1885 by Carl Theodor Ericson who opened their very first store selling hats, CTH Ericson is now a well established hat and cap manufacturer selling its pieces across the globe to men, women and children. We all know the Burton brand. Now owned by the Arcadia Group who also look after Topman, it’s a well established British institution. With over 400 stores in the UK you’re never far from a store. For this product review I am focussing on the coat which came top of my recent blog on winter coats available from Burton menswear. 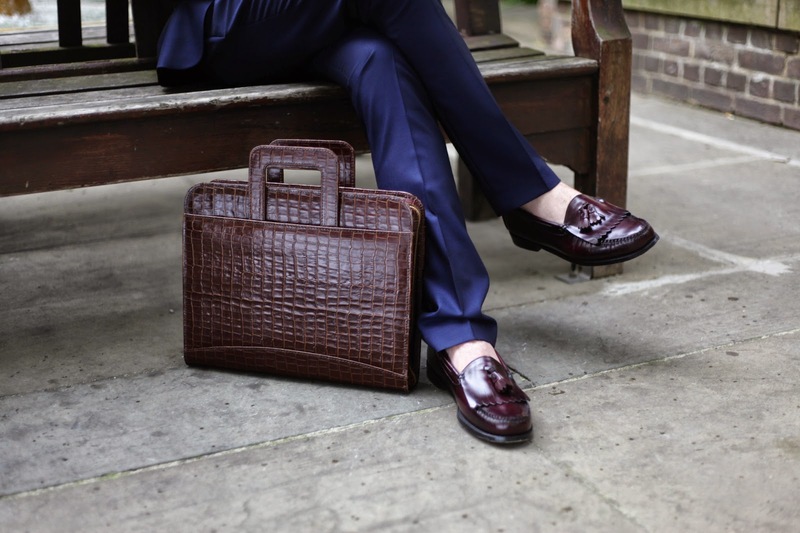 Craig from Eldred Grove meets the guys behind high end brand Antoni Manuel and talks about their range of leather bags and accessories where fashion meets functionality. Read on for a 10% discount for That Dapper Chap Readers and top tips on caring for your leather bag. 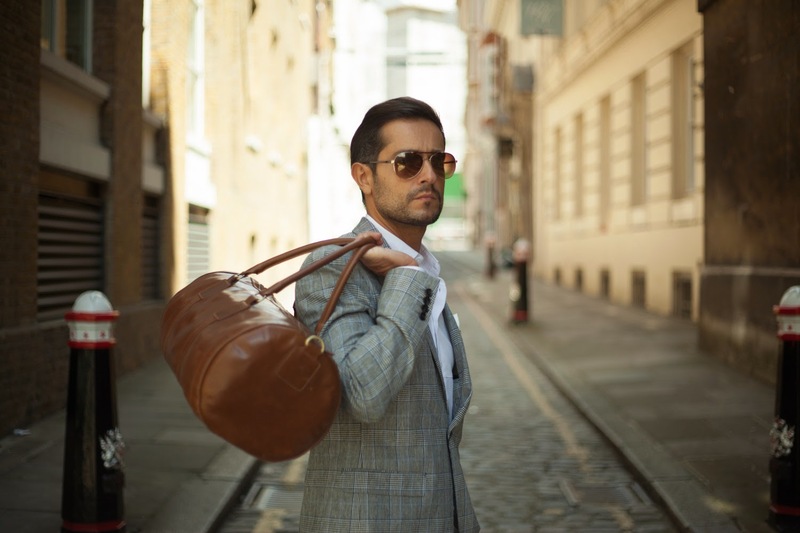 A young company, based in London and trading for just 12 months, Antoni Manuel have already created a buzz with their range of high quality leather bags and accessories. The hugely sleek and stylish range is firmly aimed at the professional gentlemen, that busy guy who runs from meeting to meeting and needs to be thoroughly organised perfectly presented. After chatting to Emmanuel online, who heads up the marketing side of the operation, we agreed to meet for a collaboration. After just a short time with Emmanuel in their office suite in the heart of London’s financial district, it became acutely apparent that the Antoni Manuel team strives to produce the highest quality products that they can, meshing amazing style with impeccable attention to detail. Emmanuel’s passion for their range of high-end gentleman’s accessories is obvious. It is also heart-warmingly refreshing when in an age of mass production and a ‘throw-away’ mentality, these items are made to the highest standard and are intended to last.